AGM Notice for 2015 Notice of the 2015 AGM May 2015, a PDF of 43Kb. 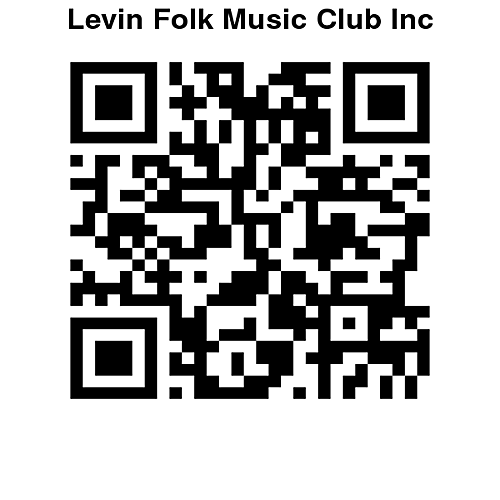 LEVIN FOLK MUSIC CLUB INC Nomination Forms 2015 Form for both Officers & Committee Members for 2015 AGM. PDF of 14Kb. Sept 2014 Newsletter A PDF of 488 KB. LFMC August newsletter 2014 a PDF file of 417KB.